Champaign Heating & Air is more than just another heating and cooling service provider. Since opening our doors over a decade ago, we’ve treated the thousands of families and businesses we’ve served as our own. We know that without your support and trust, we would not be in business. Our goal is to give you what you need today in the fastest and simplest way possible, and to build a long-lasting relationship built on trust, honesty, and affordable pricing. With over 40 years of combined experience on staff, Champaign Heating & Air is proud to serve Central Illinois, including the cities of Champaign, Urbana, Savoy and surrounding areas. We specialize in residential home comfort solutions, commercial heating, air conditioning, ventilation, refrigeration, and draft beer systems. For over 150 local bars and restaurants, Service on Tap, a Champaign Heating & Air company, provides professional beer line cleaning services. We are the only full-service provider in the area that has the equipment, expertise, and experience to handle nearly any bar or restaurant-related installation, repair, or cleaning. 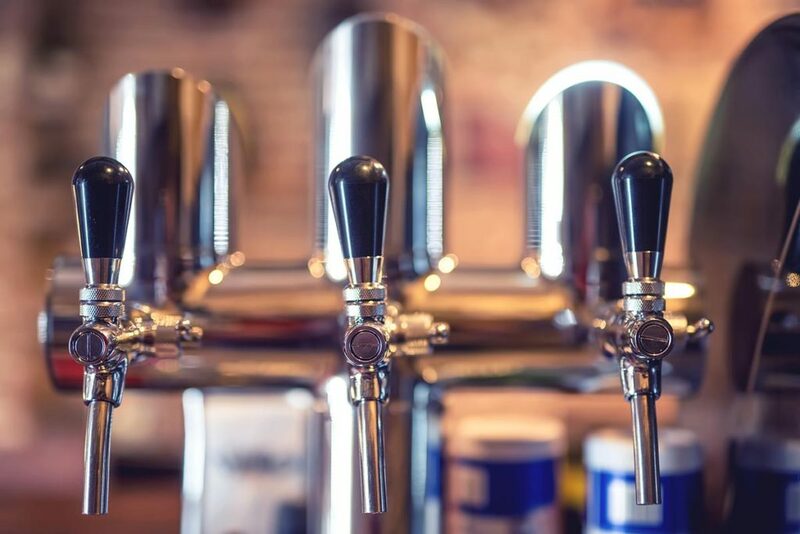 Not only are our services keeping the beer served in the Champaign area fresh, clean, and clear, we assist businesses in complying with the Illinois State Law, which requires establishments providing tapped beer to clean their beer lines every two weeks. When you work with Champaign Heating & Air, you will get upfront pricing with no unnecessary diagnostic fees. All services are covered by a one-year labor warranty to ensure that when you pay to have your heating or cooling system fixed, installed, and serviced, you can relax and know it’s been taken care of. Champaign Heating and Air is an “A+” rated member of the Better Business Bureau, a member of the Champaign County Chamber of Commerce, an approved contractor for Ameren’s Act on Energy Program, and all our technicians are insured and licensed by the Environmental Protection Agency. In other words, we care about the work we do and are qualified to fix nearly any problem your home or business may encounter.